Lupesolia’i La’aulialemalietoa Joseph Parker has already achieved one of his dreams, which is to become the world heavyweight champion. And now he is embarking on another journey. 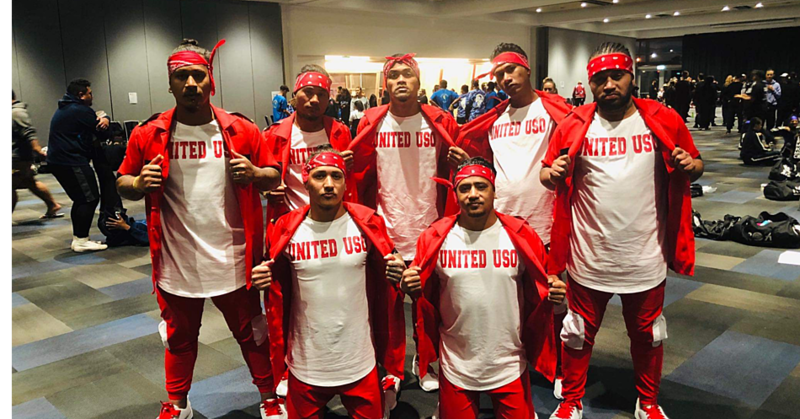 He wants to unify the different belts so that one day he can return to Samoa as the undisputed champion of the world. Lupesoliai is the WBO champion. But there are other titles held by other champions including Anthony Joshua and Deontay Wilder. Director of Duco Events, Segiali’i David Higgins, said their goal is to win all those belts. But first things first. 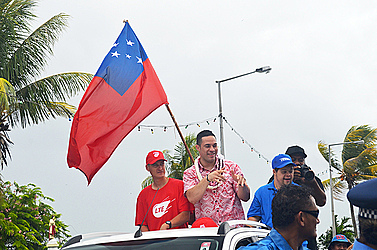 During the victory parade on Wednesday, Segiali’i expressed his gratitude to the people of Samoa and spoke on behalf of Parker’s Team to thank everyone for the support. “It’s pleasure to be here in Samoa,” he said. “This is fantastic to be part of this wonderful journey on behalf of the whole team. It’s still sinking in what Joseph had achieved and I like to thank Joseph for introducing me to Samoa and I can feel the love. “It is the friendliest country in the world. Every time I come here I feel right at home. I just want to say that we do not take for granted the support and love of the people of Samoa. Not just here but also in New Zealand and Australia and around the world. Now for the road ahead. “Looking ahead, we are going to continue programmes, with regular fights,” said Segiali’i. Segiali’i understands that achieving the ultimate goal is no piece of cake. But he is optimistic. “It’s a scary thought because Joseph is just 24 years old,” he said. “The experts say that the Heavyweights are at their best at age 30. “So he has six years to become the best and he is still learning. So we will try and we might fail but we will keep on trying. The 24-year-old champ also assured the country that he would do his best so they will have another big celebration if they achieve the ultimate goal. “Like David Higgins said, our goal is to unify the belts and when we unify the belts, let’s make it an even bigger celebration.